Access, the division of Alphabet that runs Google Fiber, had announced last year they'd dramatically cut back on its plans to expand its fiber rollout. The company lost its CEO and was leaderless until March when broadband veteran Greg McCray was brought in to steer the ISP in a new direction. After just five months in the job, McCray has stepped down from his post and the future of the company that was meant to disrupt the broadband business looks uncertain. The reasons for McCray’s sudden departure are still unclear, however according to Bloomberg, the CEO didn’t exactly have a smooth start at the company. He upset staff and caused a number of HR complaints over sexist comments during his first address to Access employees. Alphabet CEO Larry Page said in a statement that the company is "committed to the success of Google Fiber" and was looking for a new leader to manage the business. 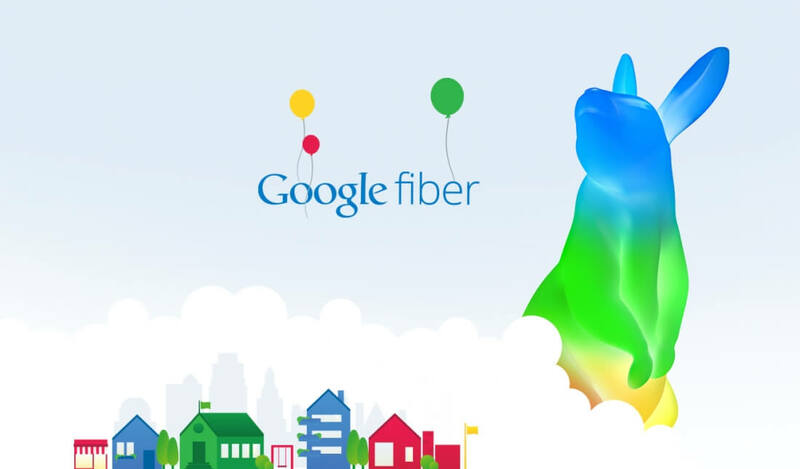 "We are committed to the success of Google Fiber. The team is bringing gigabit connections to more and more happy customers. Fiber has a great team and I'm confident we will find an amazing person to lead this important business." Google had big ambitions for Fiber, promising speeds 10 to 20 times faster than competing services and more affordable prices. It rolled out in several markets, of which Kansas City was the first in 2012, but deploying fiber is slow and expensive. Eventually the company switched gears to focus on wireless as a replacement for the "last mile" of wiring. Although at the time the company said it would still deploy its service in markets it had already committed to, back in March it cancelled hundreds of new installations in Kansas City. "Other Bets," the division of Alphabet that Google Fiber is in, had an operating loss of $3.6 billion last year. In an attempt to become profitable again, Alphabet stopped their drone delivery project, spun off its self-driving car technology to Waymo, and scaled back on Google Fiber.